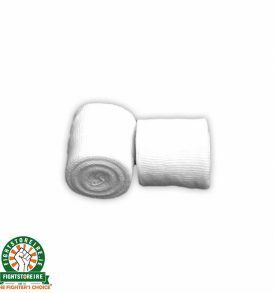 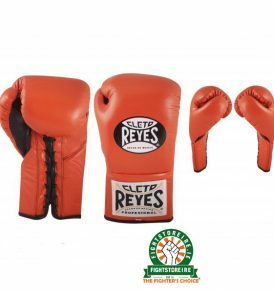 Cleto Reyes Boxing Gear Worn by fighters the world over, is the most famous boxing brand on Earth. 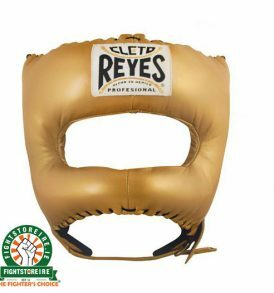 Made in Mexico and famous through sponsoring the likes of Ricky Hatton, Oscar De La Hoya, Manny Pacquiao and more, Reyes is the last word in quality and performance. 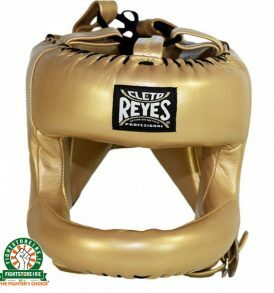 Serious boxers should look no where else for their fight gloves. 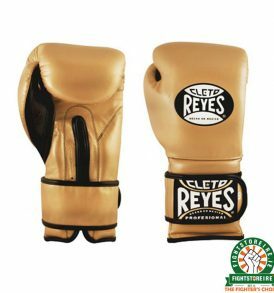 High quality leather and inspired design choices raise Cleto Reyes Boxing Gloves as the suitable choice for any boxer looking for the perfect fight gloves to compete in. 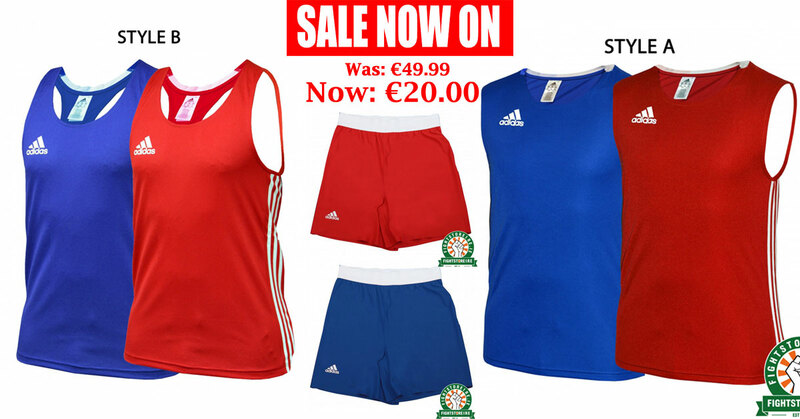 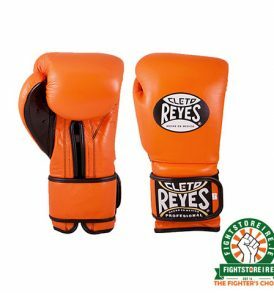 A range of shorts, vests and more complement the range of amazing gloves they do and are great looking as well as comfortable and suitable for training both boxing and general fitness. 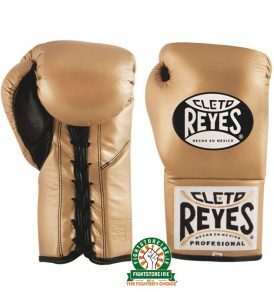 Cleto Reyes might be more expensive than competitors, but the quality shines through and makes the price worthwhile. 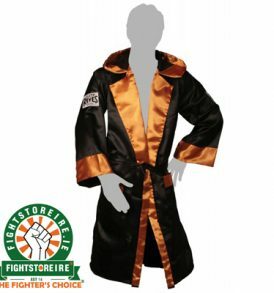 Quite simply the best boxing gear we stock. 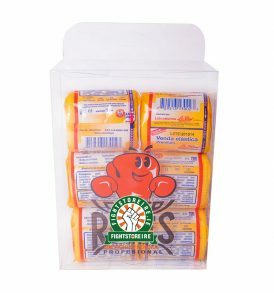 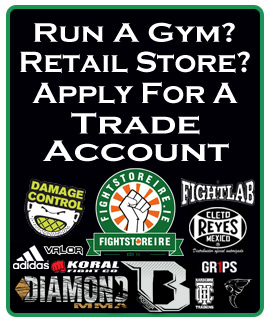 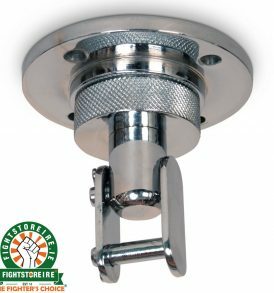 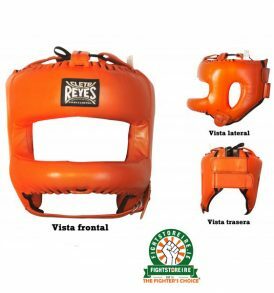 Fightstore Ireland is a registered dealer of Reyes UK as well as national distributor in the Republic of Ireland. 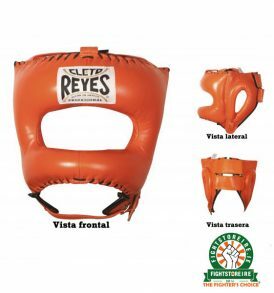 The Fighter's Choice!